Android 5.0 has only been official for about 24 hours now, and already OEMs are lining up to explain their upgrade paths. Yesterday was Motorola, and today Sony is laying its cards on the table. Sony has a lot of cards. The company has confirmed that all its Z series devices will get Android Lollipop. That's a whole mess of phones. 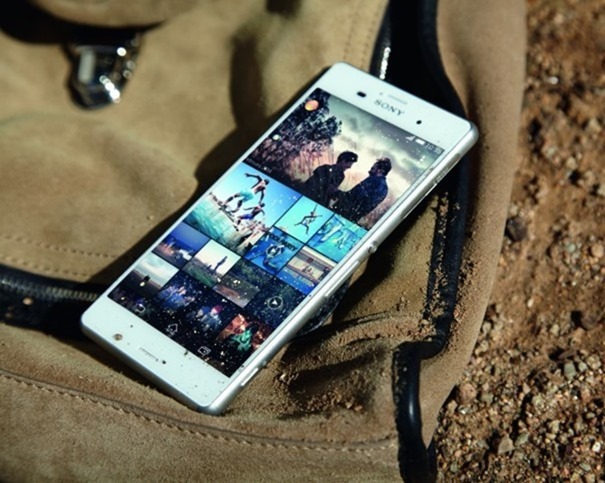 According to Sony, the Sony Z Ultra Google Play edition is up first, which isn't a surprise. After that you can look forward to updates for the Xperia Z, Xperia ZL, Xperia ZR, Xperia Tablet Z, Xperia Z1, Xperia Z1S, Xperia Z Ultra, Xperia Z1 Compact, Xperia Z2, Xperia Z2 Tablet, Xperia Z3, Xperia Z3v, Xperia Z3 Compact, and Xperia Z3 Tablet Compact. Awesome, right? Sony's (non-GPE) upgrades will start in early 2015 with the Xperia Z3 and Xperia Z2 devices, and will continue on from there. I wouldn't be surprised if carrier integration held up a few OTAs, but at least Sony is committed to getting this done.